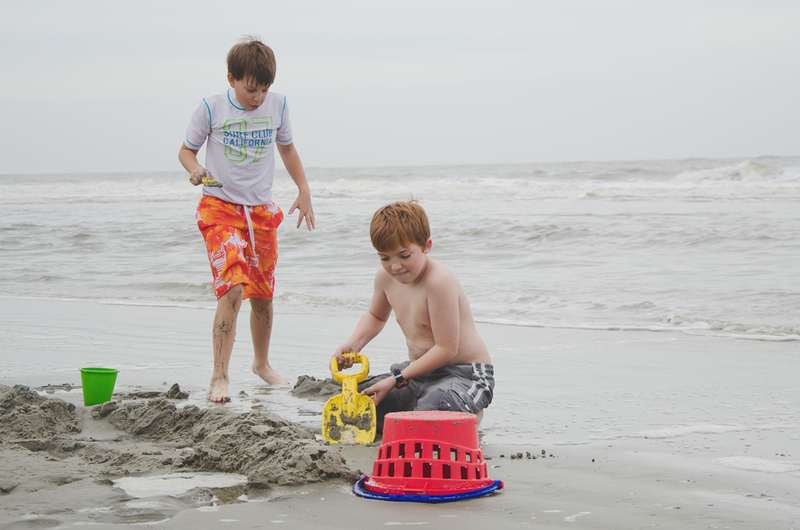 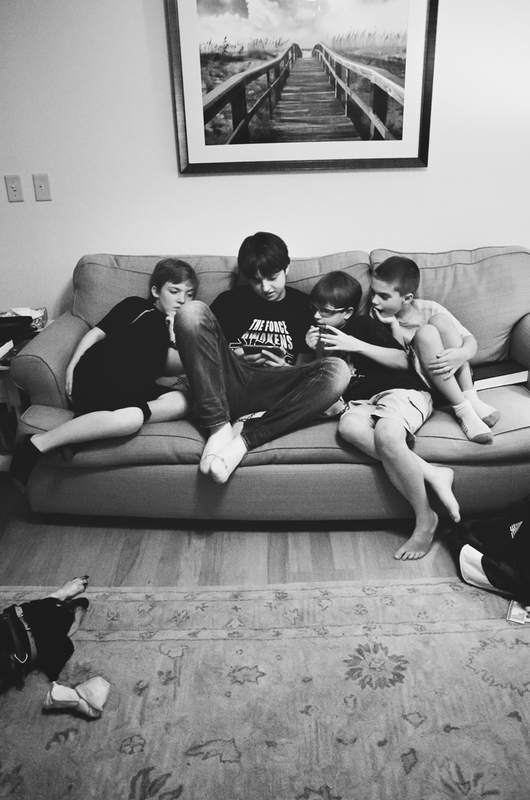 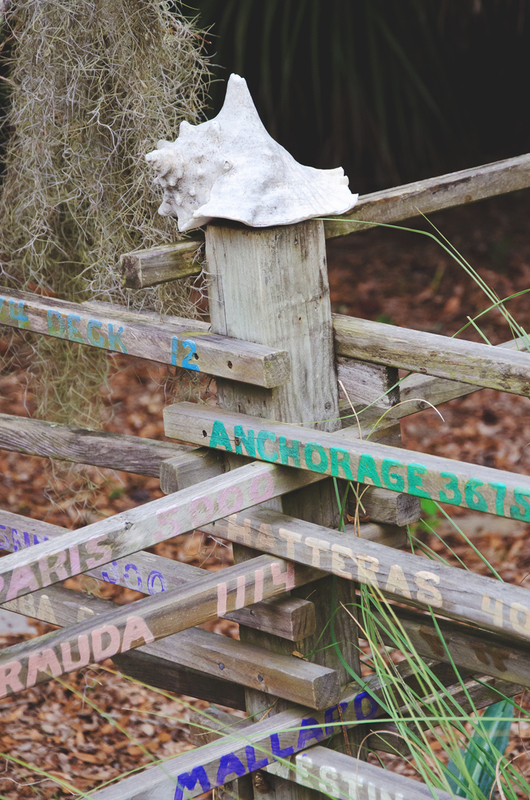 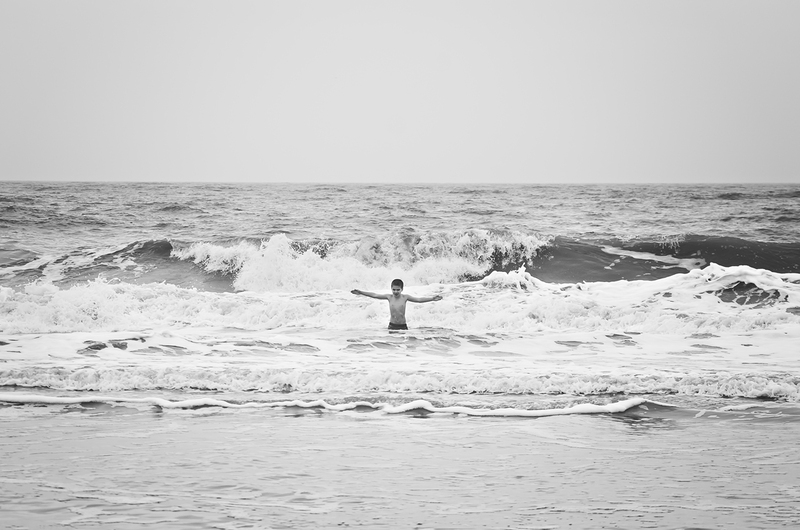 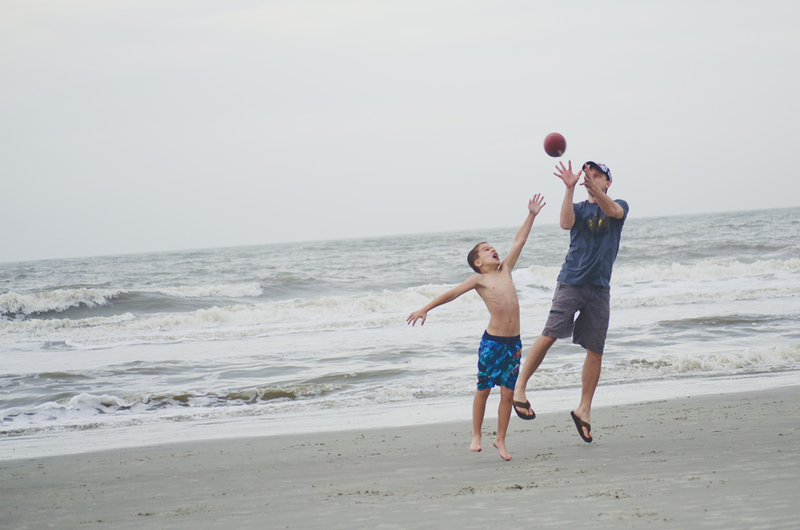 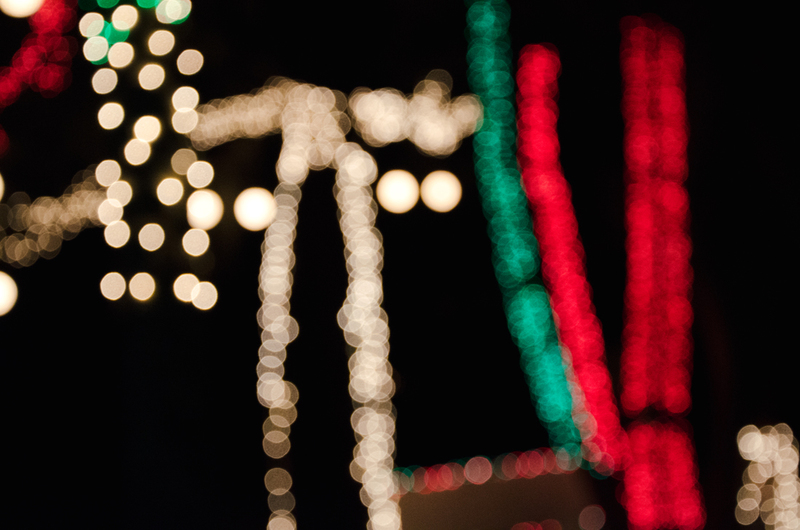 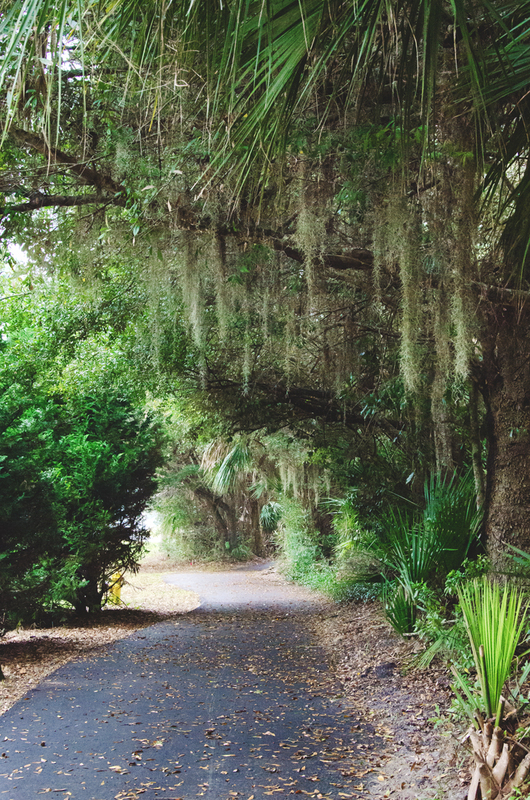 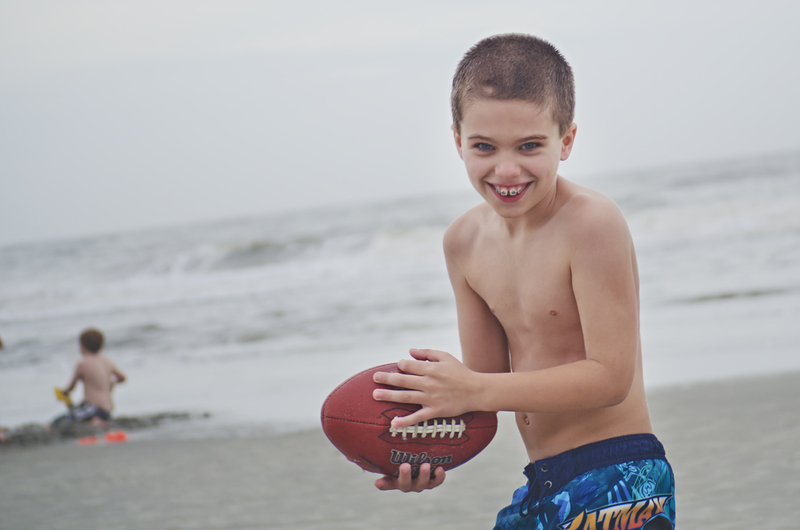 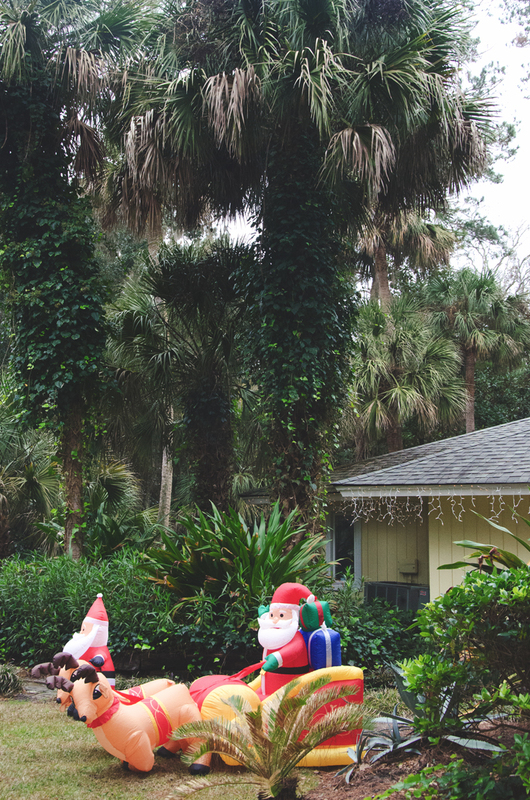 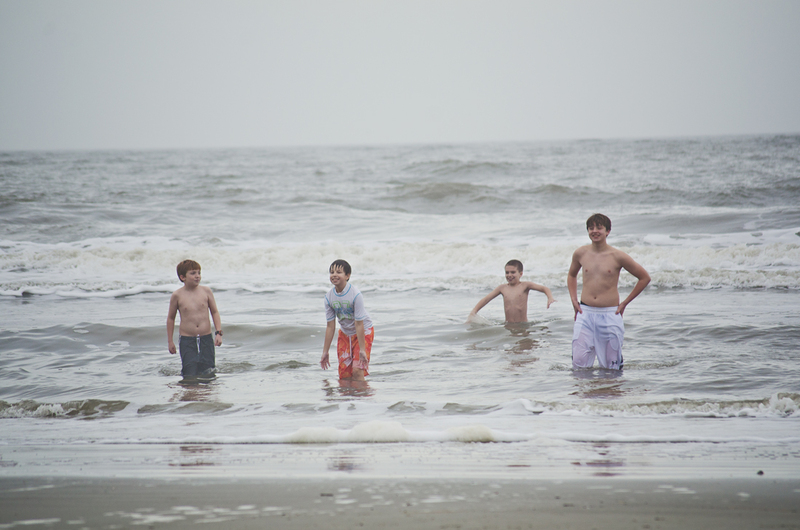 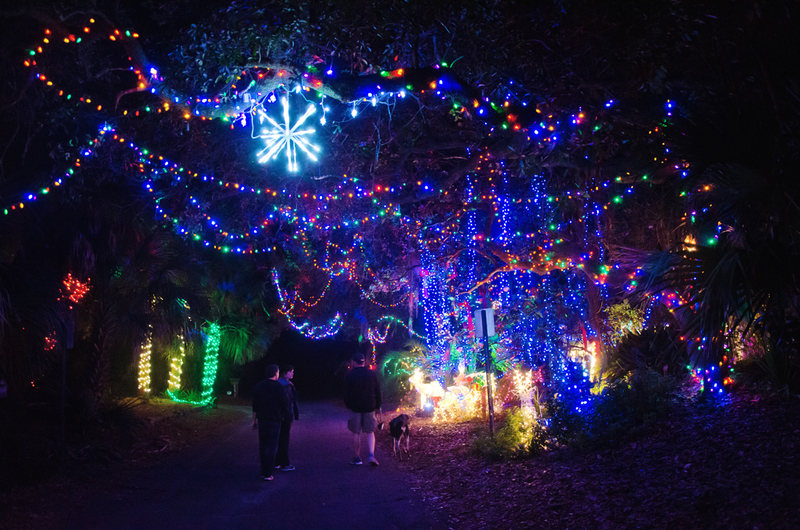 Here is a second batch of photos from our Christmas week in Hilton Head. 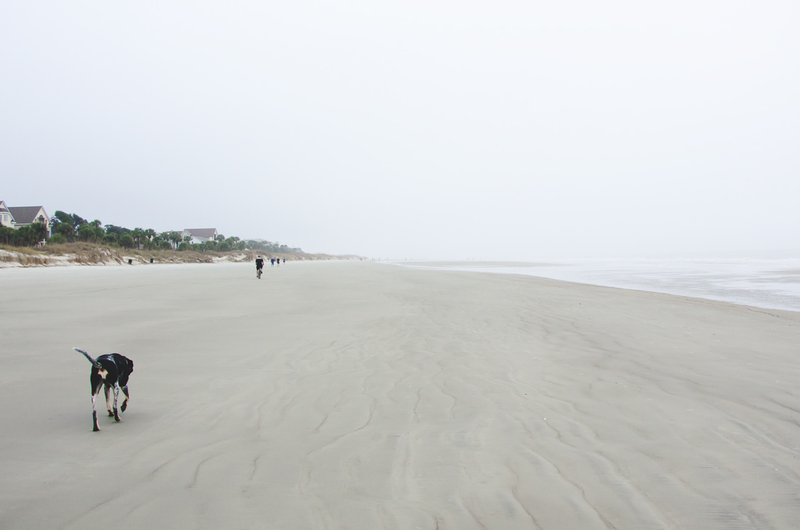 The fog never lifted, but it didn’t deter our beach time. 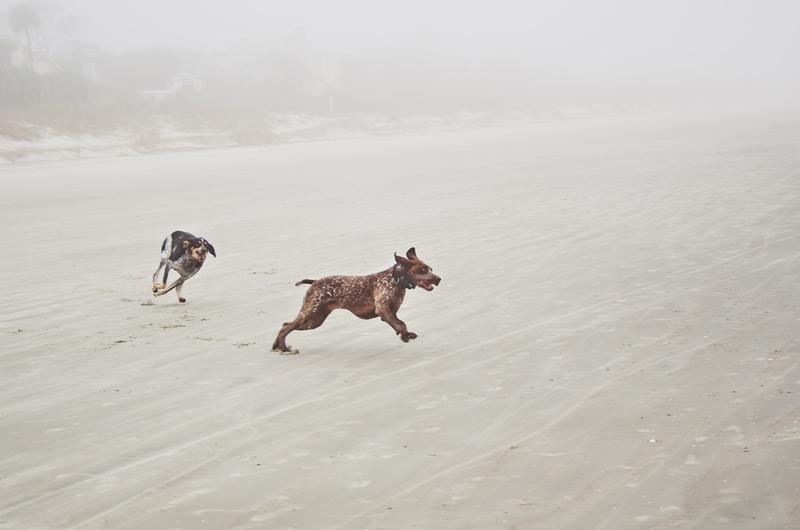 The beach was dog-friendly, so Major wasn’t without his own playmates.